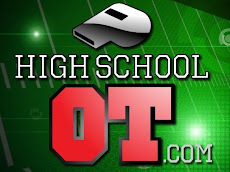 I am having an anxiety attack…stuck at home…another snow day thwarting our contractor…so I thought it would be therapeutic to post something about the DBAP do-over. Focus on the outcome! 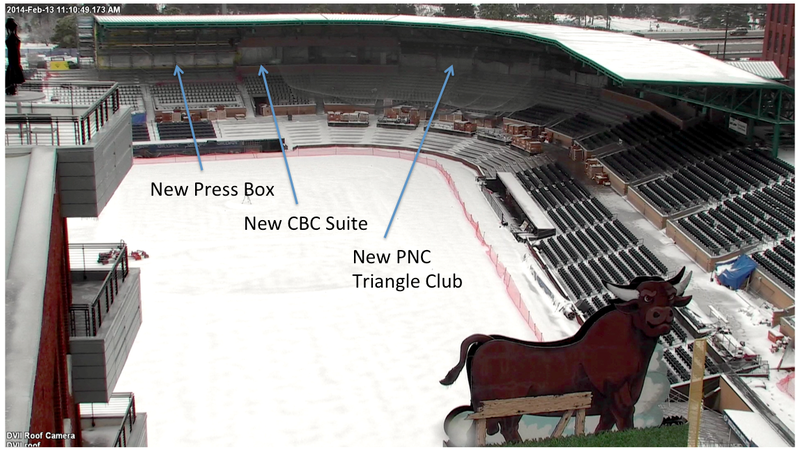 And here's a rendering of the new PNC Triangle Club. 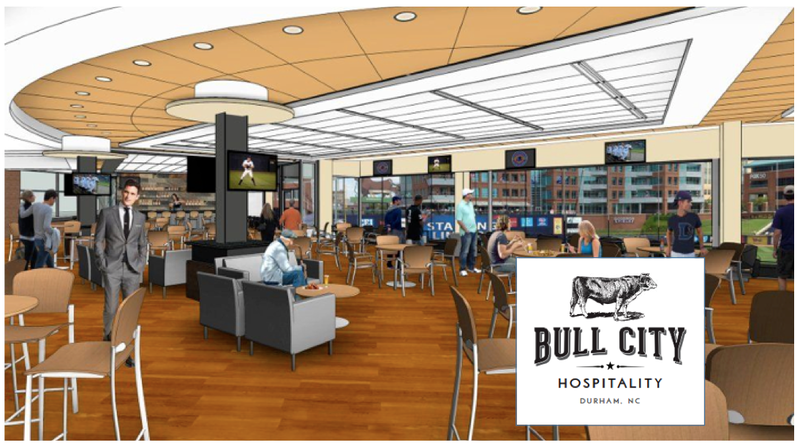 We've recruited our first chef for the DBAP to supervise Bull City Hospitality - our catering service at the ballpark. New Eats! On our new right-field landing, you'll find a fish camp. 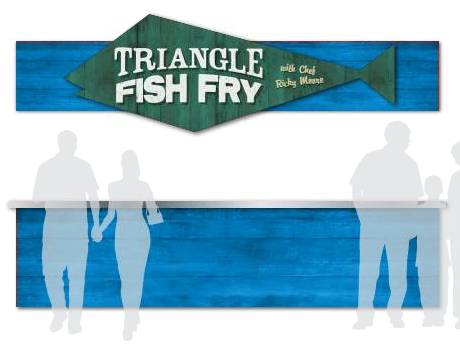 We're working with the Saltbox Seafood Joint in downtown Durham to develop the menu. 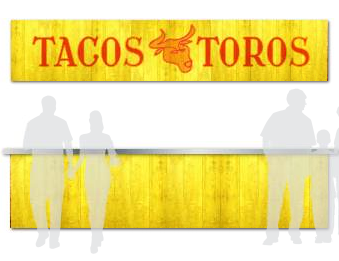 In the left-field corner, we will feature a taqueria, Mexican beers and margaritas. Es muy bueno! We purchased an old barn in Hurdle Mills last week for its weathered siding and tin roof…to use in the construction of these new stands. 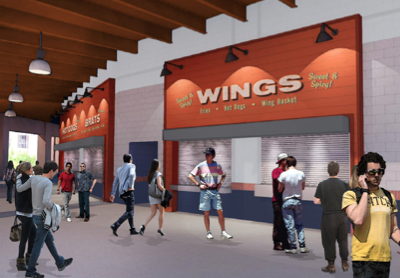 On the remodeled concourse, we're adding a stand for wings…along with brats and craft beer. 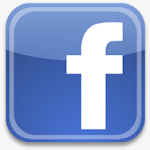 I used the word new five times, plus first, do-over, changes and remodeled. I can't help it. That's the plan - new & improved. Authentic eats...at a classic ballpark…for our National Pastime. Opening Day is April 3rd. Get your tickets!